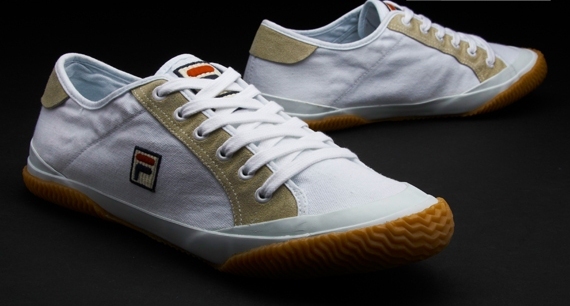 Fila have reintrodued the 70's style plimsole to their range with these Reale C trainers. 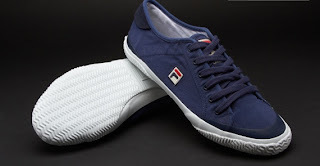 Inspired by the indie scene these plimsolls come with the classic Fila Vintage applique applied to the outstep and tongue. A canvas upper, rubber outsole with embossed Fila Vintage logo and chunky toe and heel tread the Fila Reale C plimsole has been given a modern while whilst still holding onto it's 70's heritage! 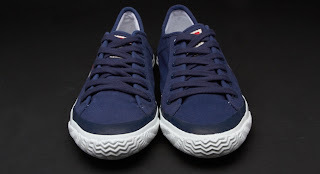 saya minat kasut fila atas sekali..so mcm na nak menjadi pemiliknye yerk..